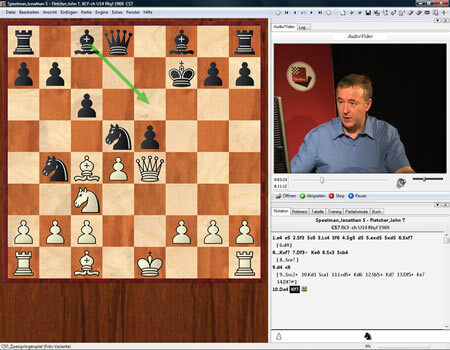 On this DVD Davies presents a variety of tricks and traps that can arise after 1.e4 by White, breaking them down into a number of different categories. 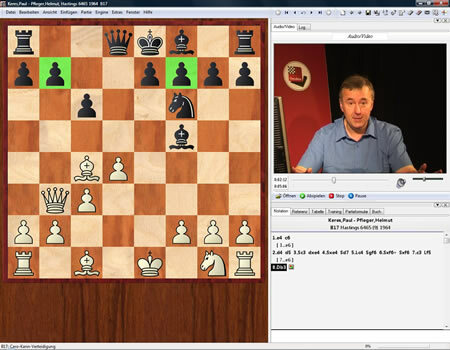 The examples are designed to appeal to players of every level and feature all of Black's main defences. Besides coverage of some of the classics, Davies reveals some little known ploys and explains how likely these traps are to succeed. Accordingly the viewer should gain some psychological insights into the art of trapping and this should help his game as a whole. Video running time: 3 hours 49 min.